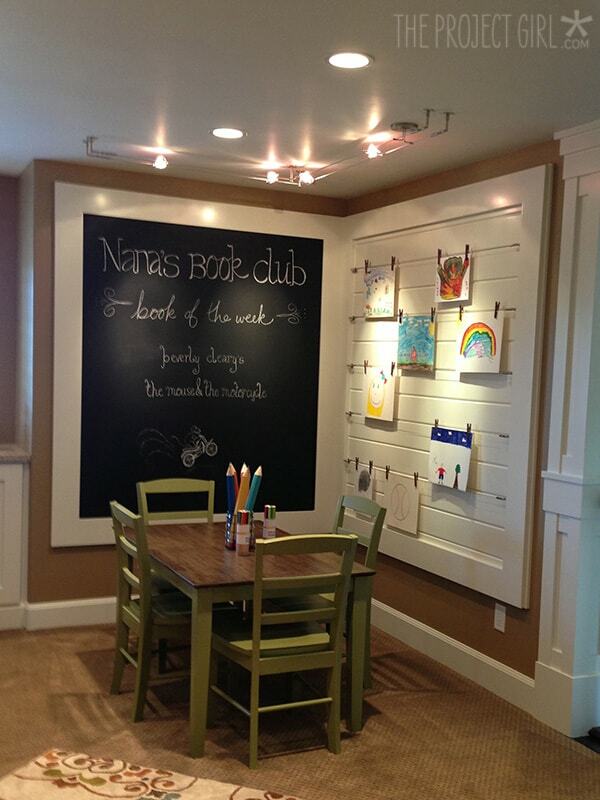 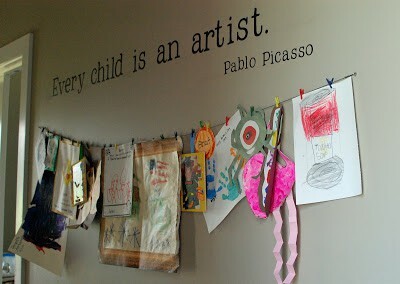 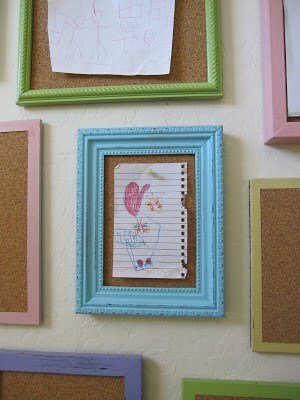 I have a sweet spot in my heart for kids artwork. 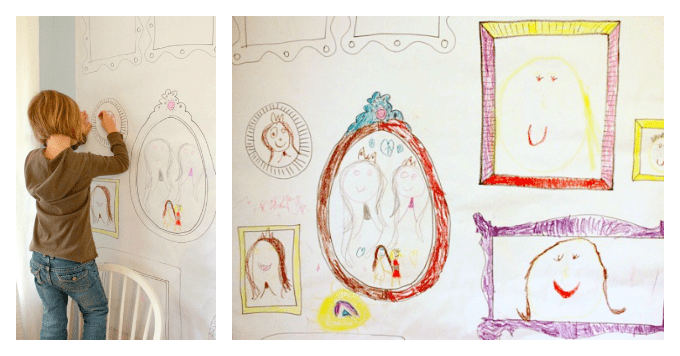 I truly believe that I became an artist because my parents made me feel like my drawings were “amazing” (Even when I’m SURE they weren’t!) 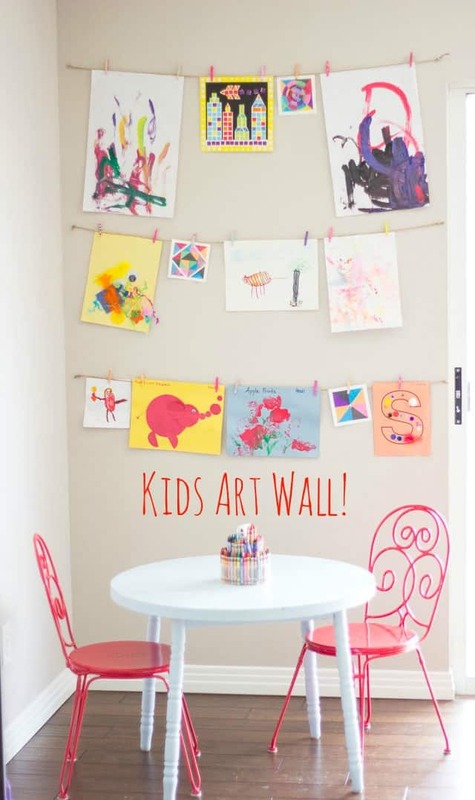 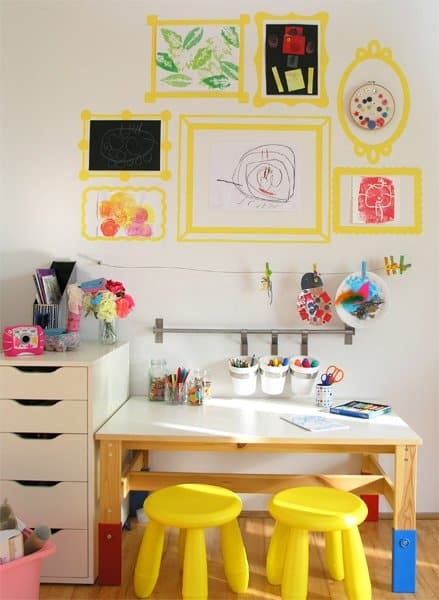 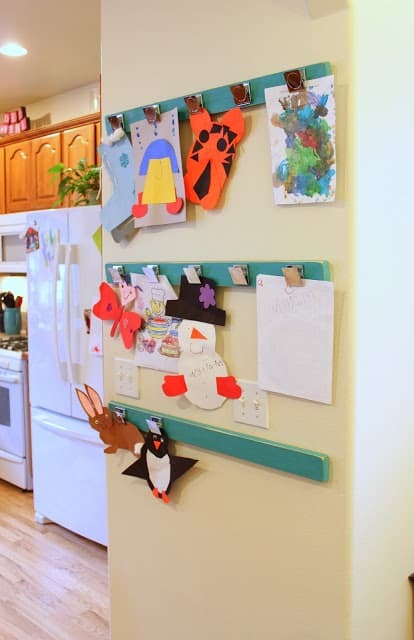 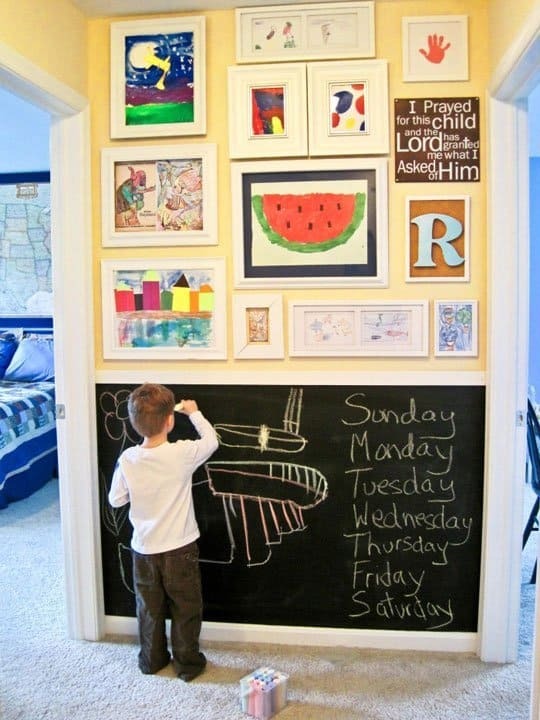 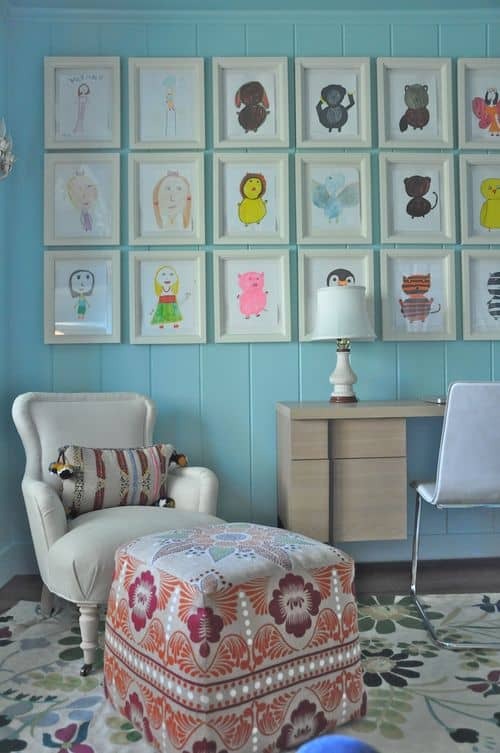 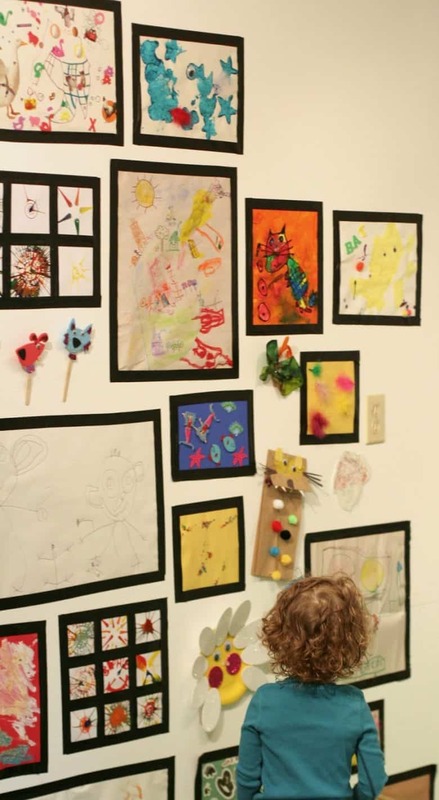 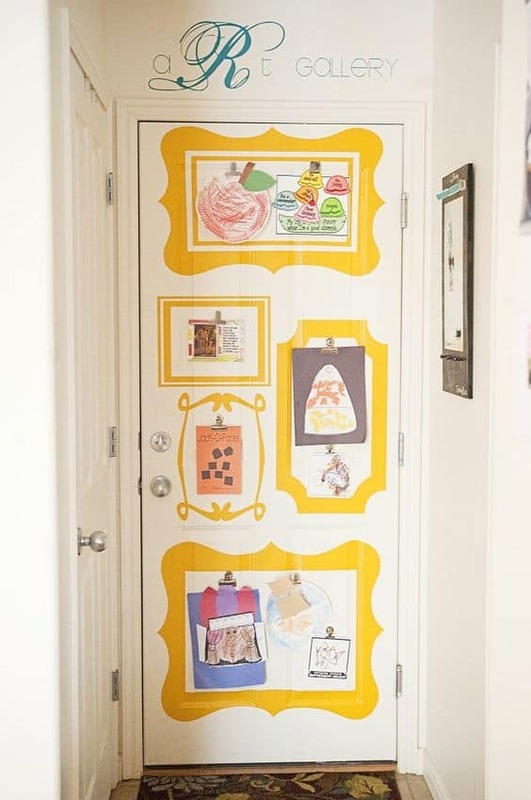 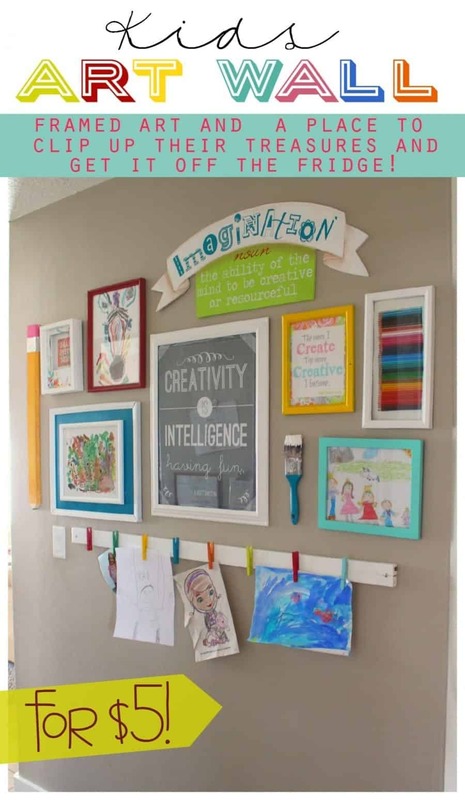 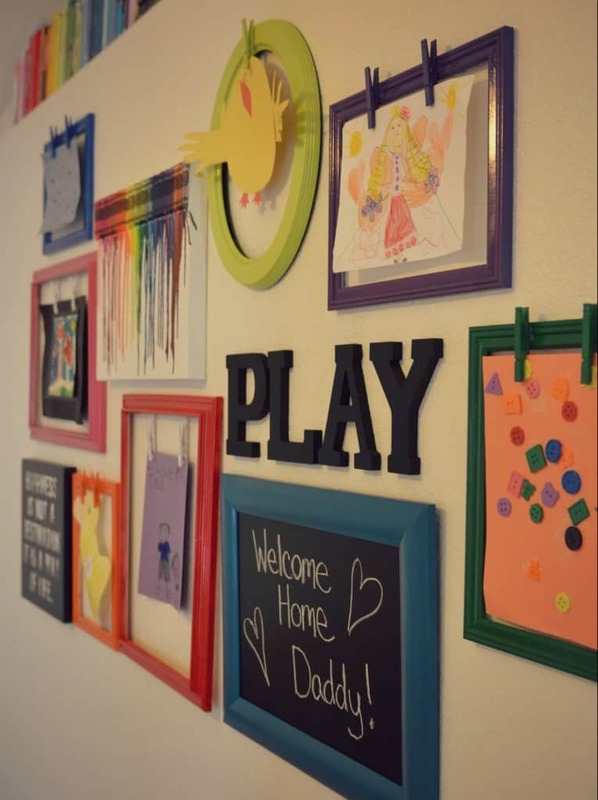 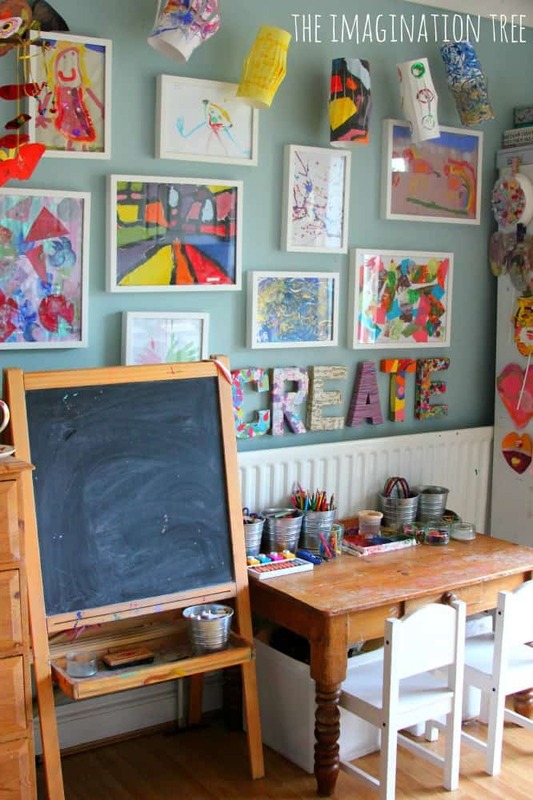 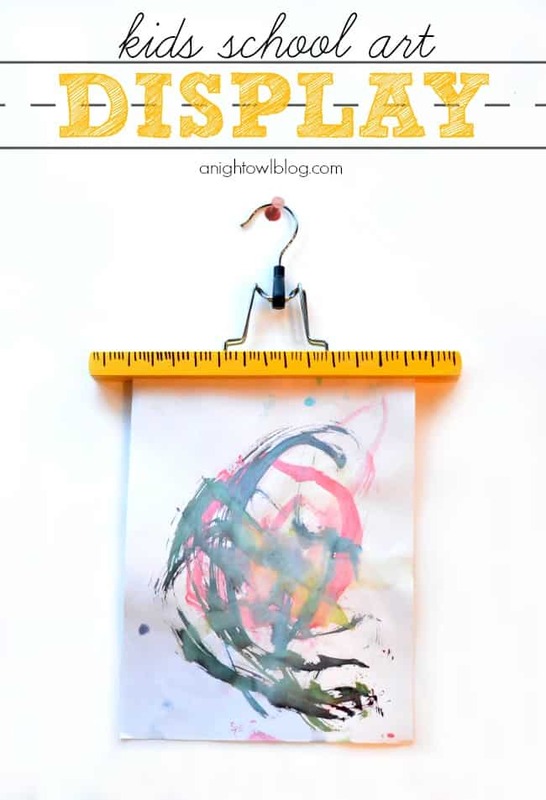 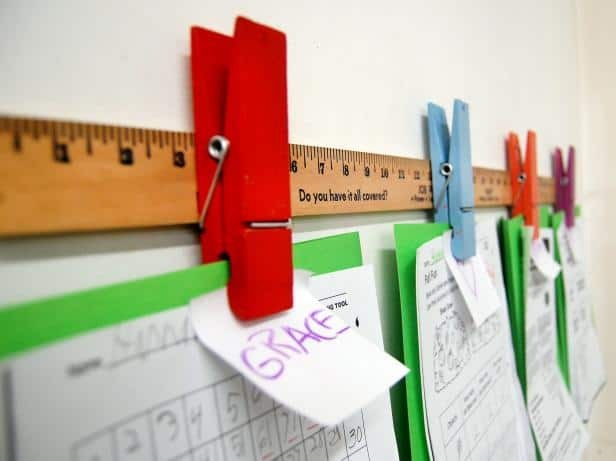 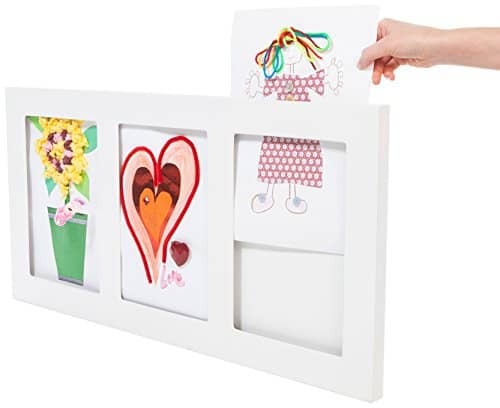 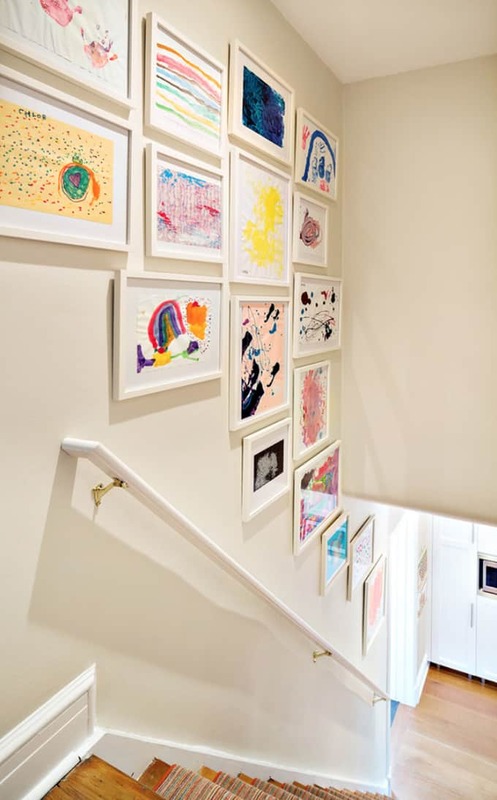 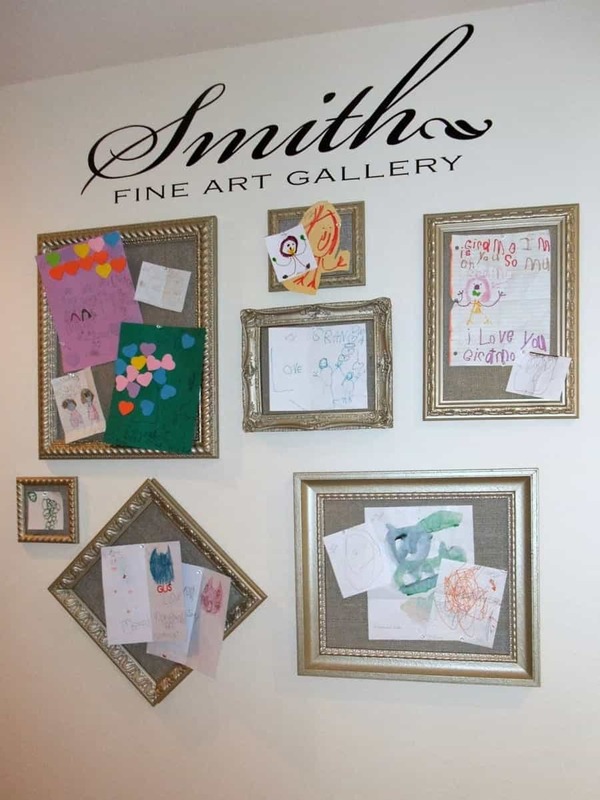 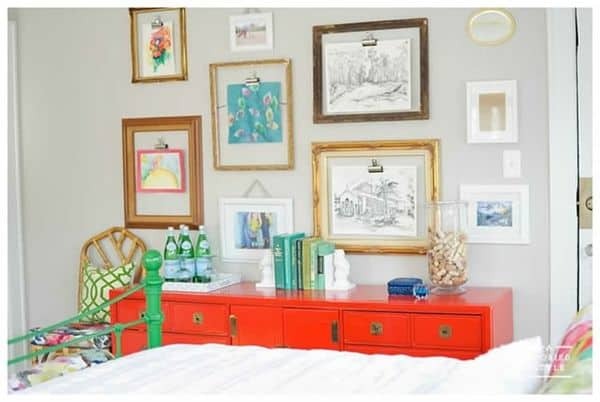 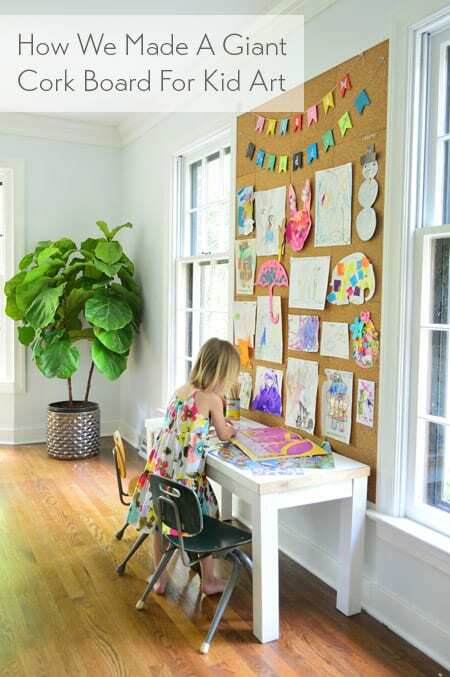 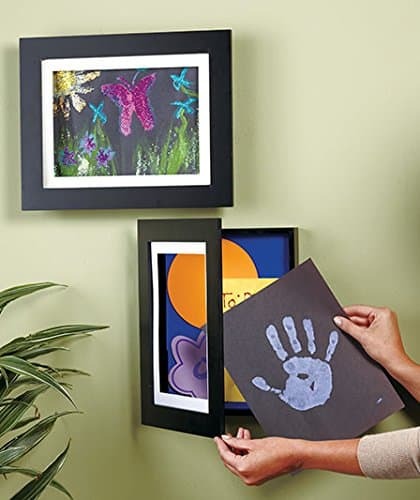 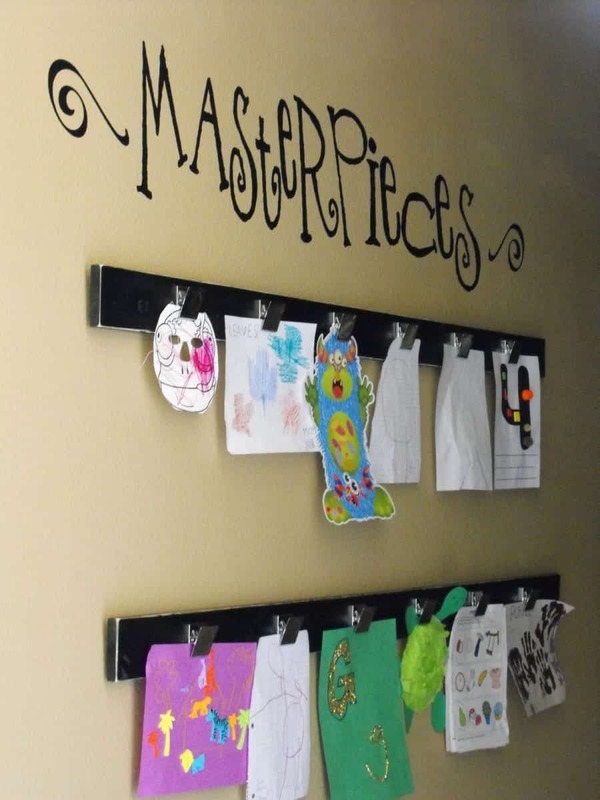 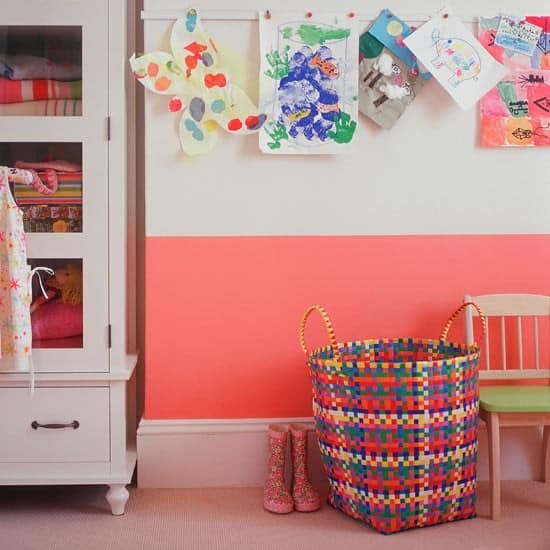 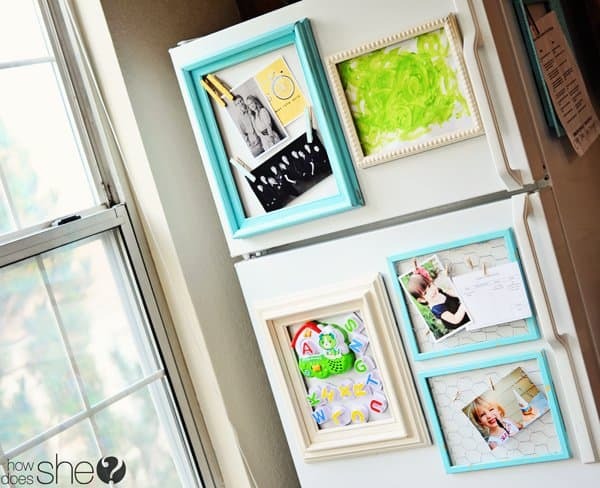 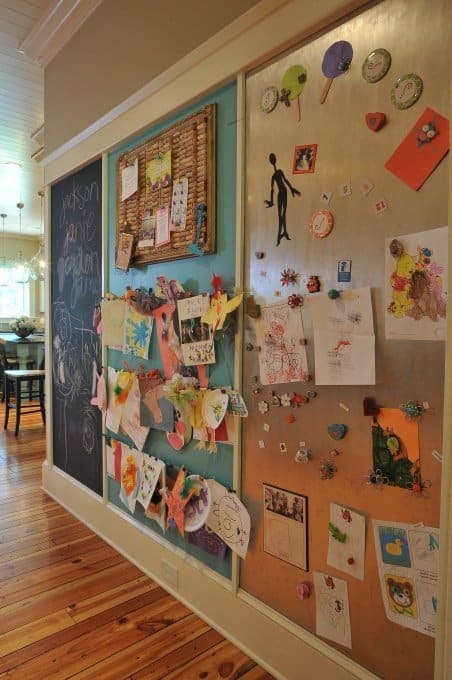 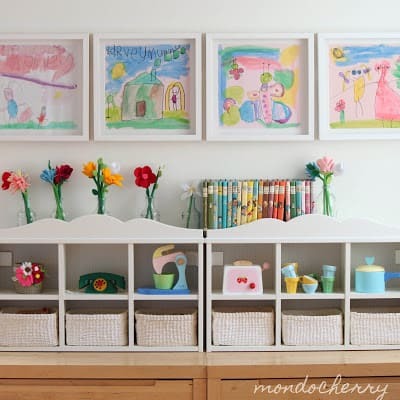 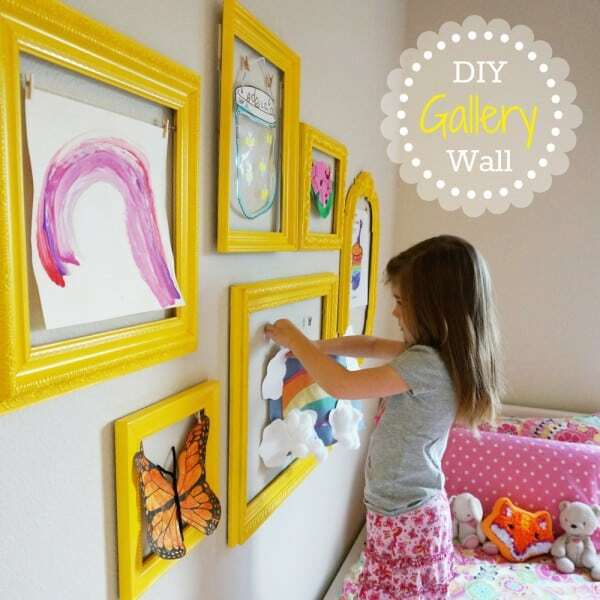 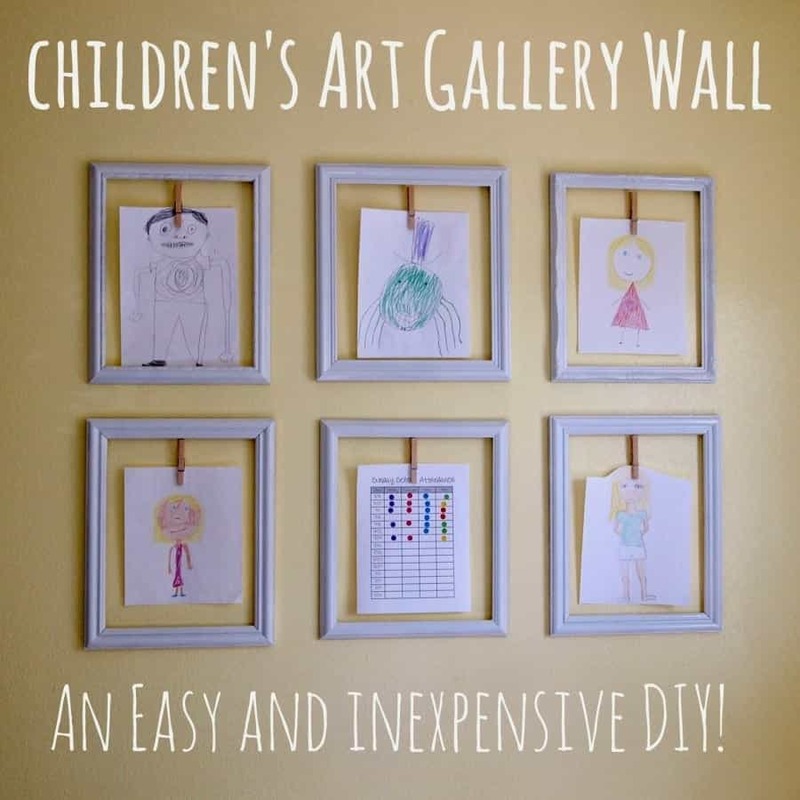 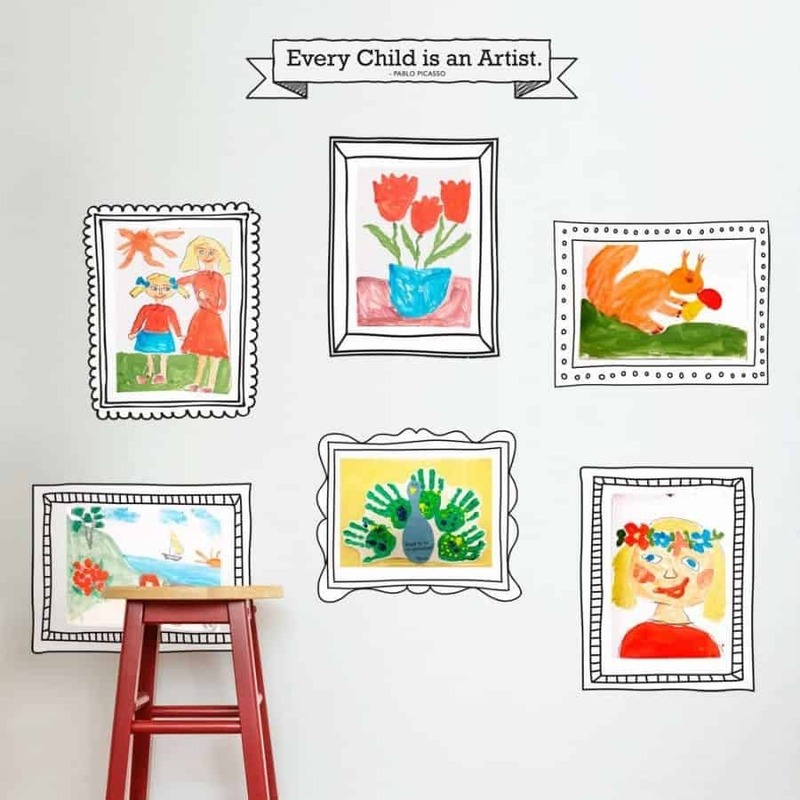 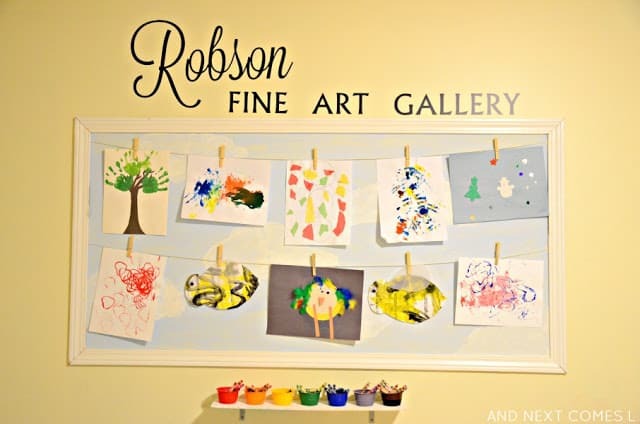 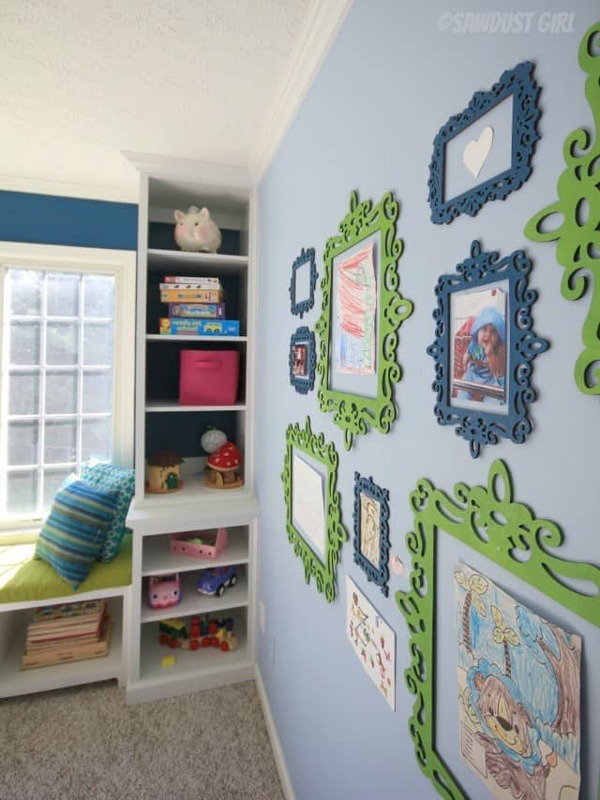 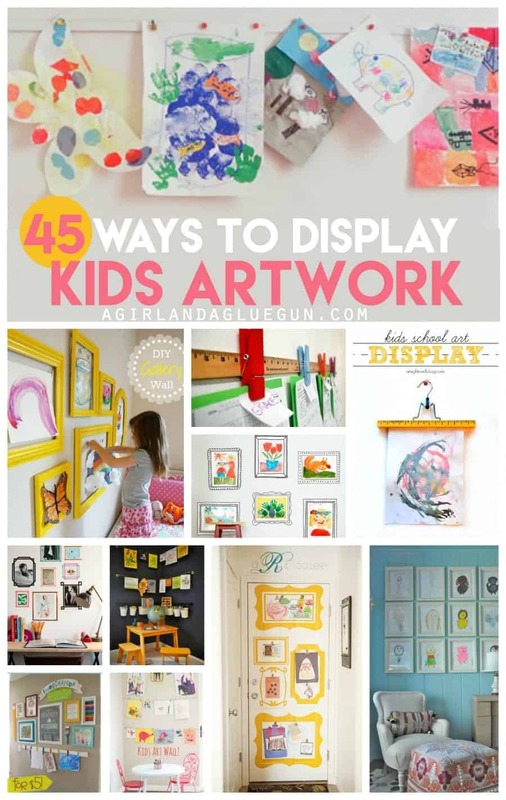 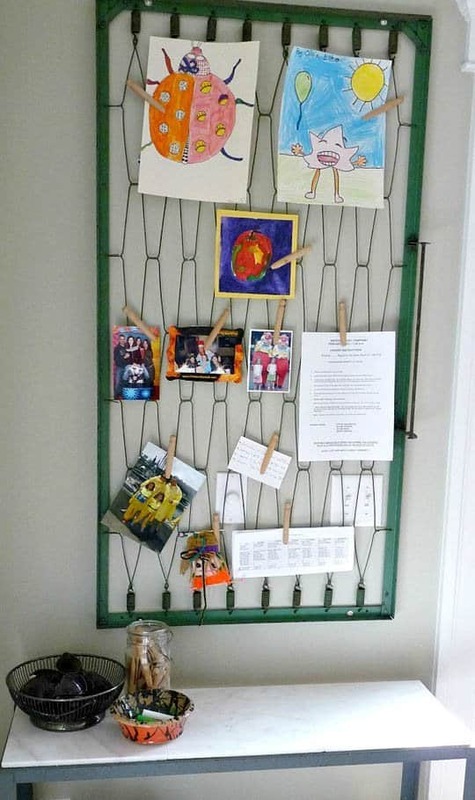 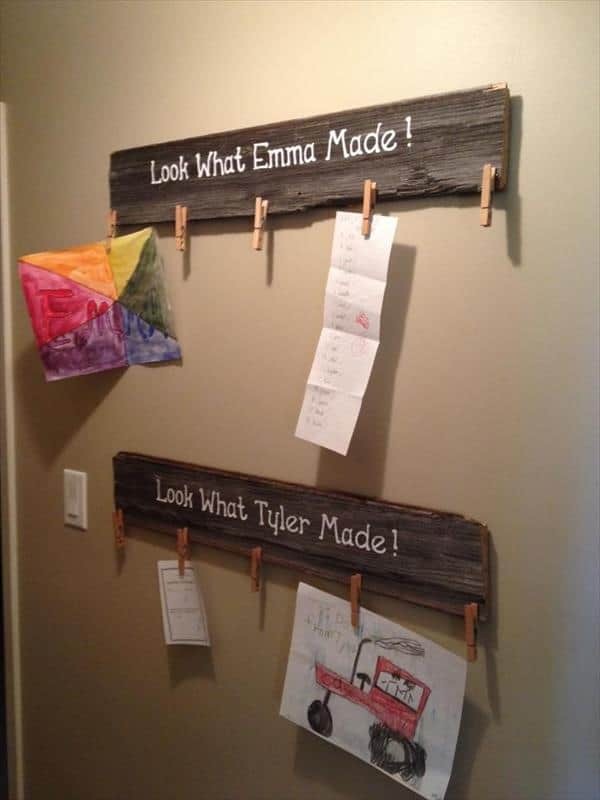 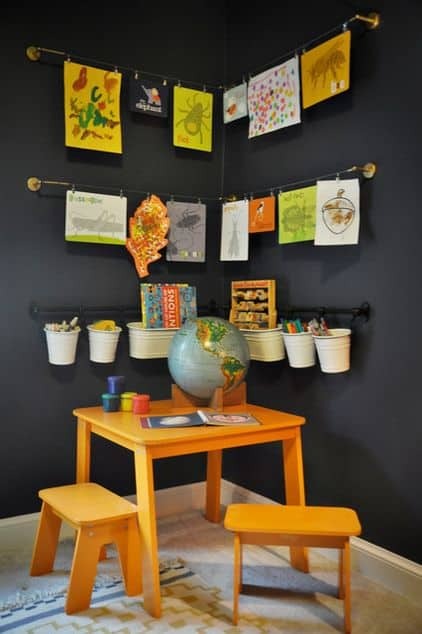 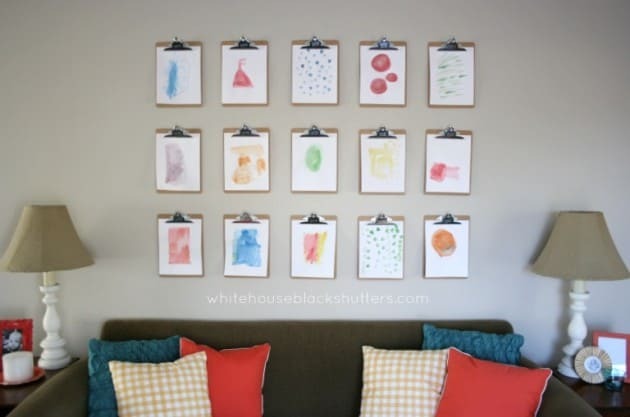 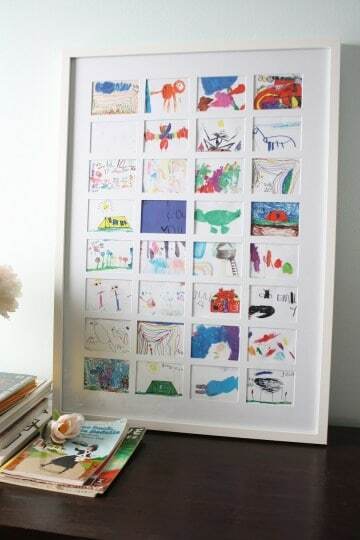 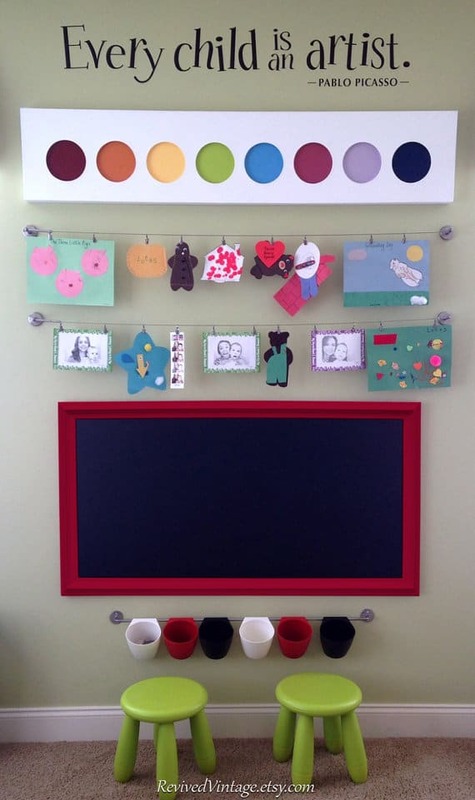 I love to display the kids artwork–but want to get them OFF the fridge and give them a true amazing display –One you are proud to have on your walls! 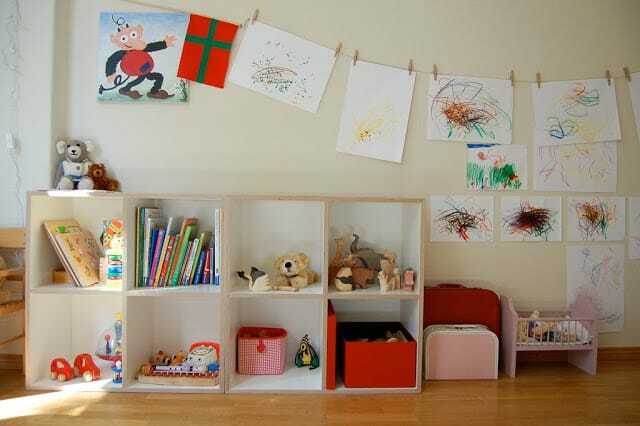 So let’s start the show! 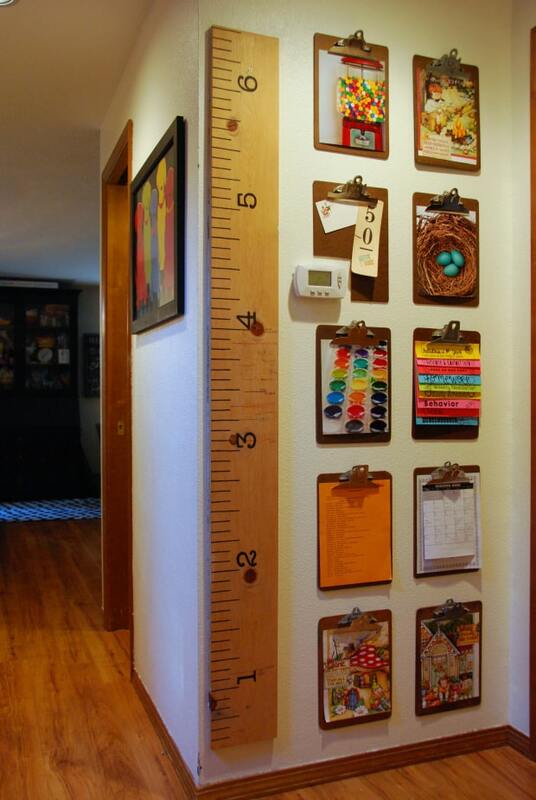 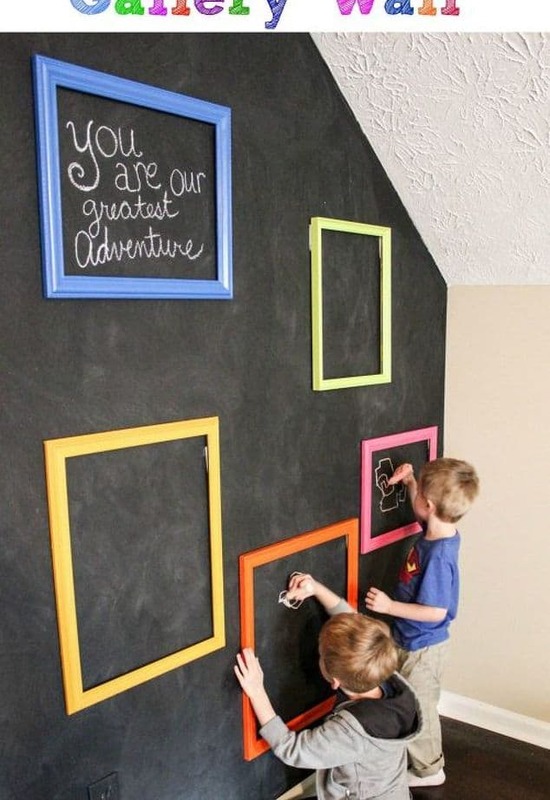 33. let them create right on the walls! 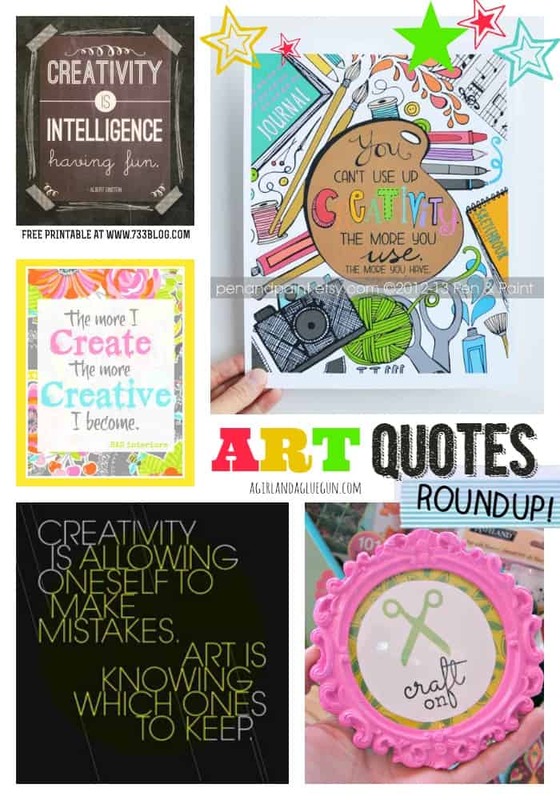 and if you want to put a fun quote on your wall...this is a great roundup!